Elegance through simplicity. That is this green tea's moto in life. It is as traditional of a green tea as you can find with it's beautiful seaweed smell and sweet, smooth cup that it brews. Light and smooth. Simple and enjoyable! This is a good green tea. It is simple and light and a great tea to decompress with or for an early morning tea. I would recommend this one. Simple green tea with a smooth flavor. 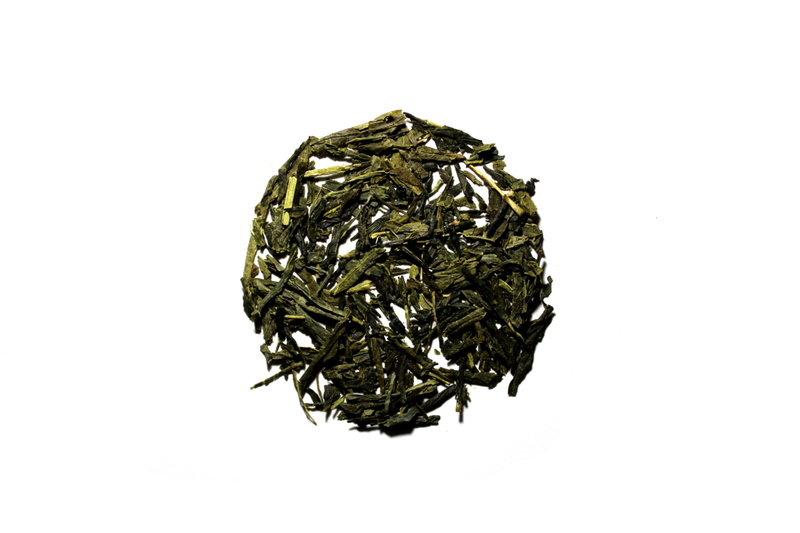 Sencha usually does have a very see weedy taste but this one is much lighter, which is nice if you a less oceanic taste!